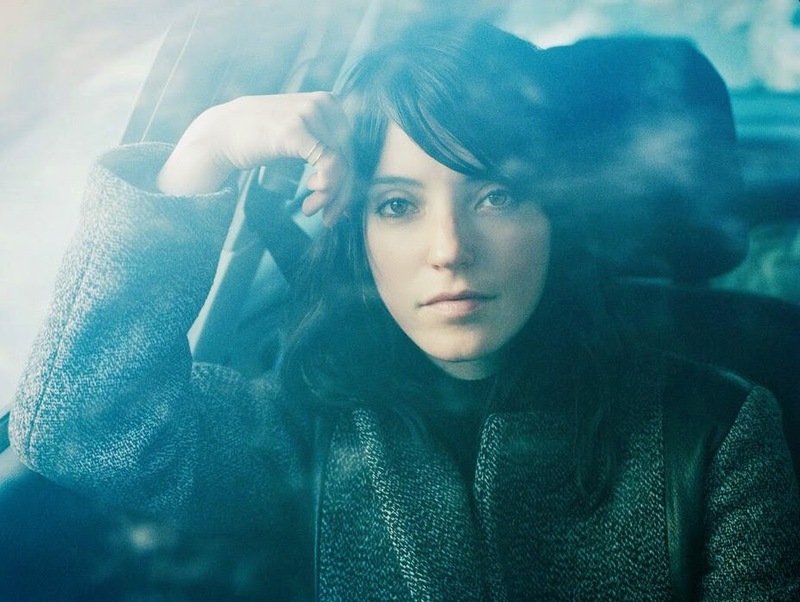 Sharon Van Etten's newest album is called Are We There. Buy it. I totally forgot about this, but wanted to post. 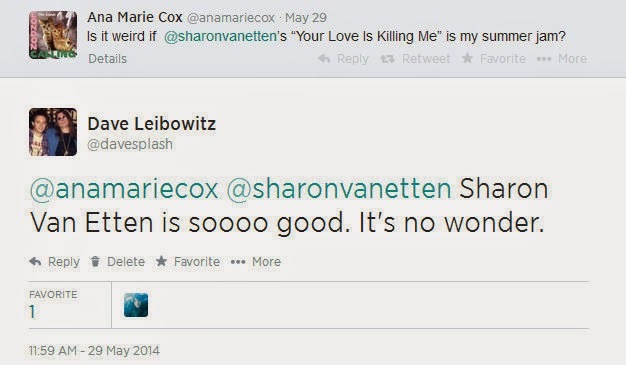 Ana Marie Cox, a writer for the Guardian, tweeted about the song, "Your Love Is Killing Me" by Sharon Van Etten. I responded by simply expressing how much I like Sharon's music. I got favorited by her. Yay me.